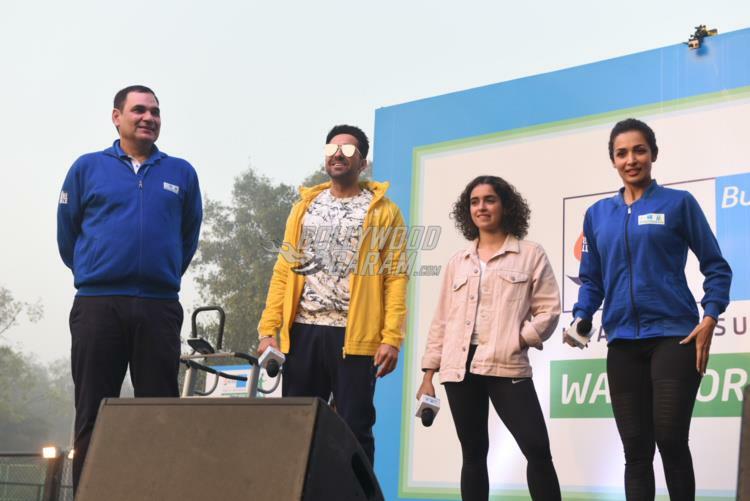 Aayushmann Khurrana, Sanya Malhotra and Malaika Arora flagged off a walk event held in Delhi on February 18, 2018. 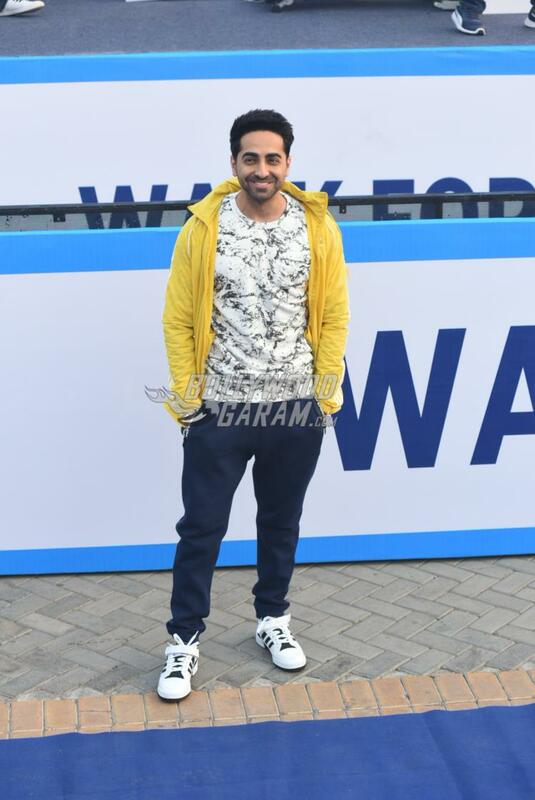 The stars were snapped in sporty outfits and were seen encouraging the participants of the event. 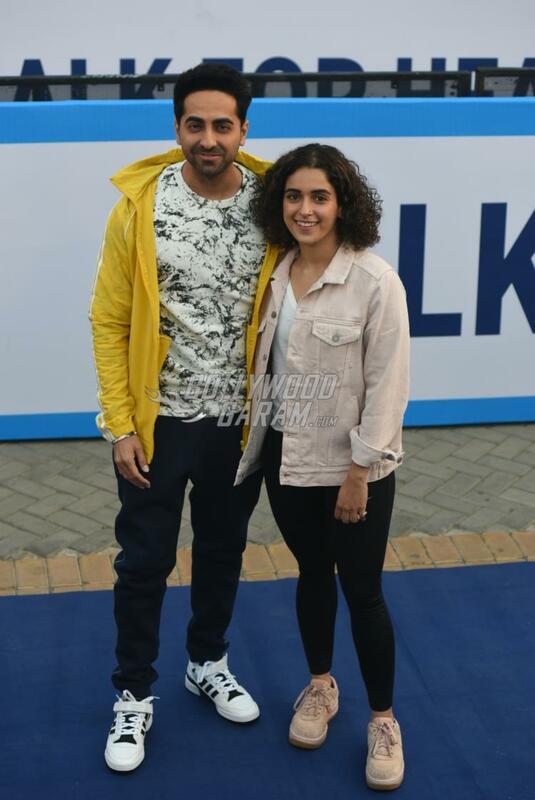 Aayushmann looked dapper in a printed t-shirt, black track pants and a yellow zipper jacket while Sanya was seen in a white tank top, black yoga pants and a pink jacket. Malaika, who is known for being faithful with her fitness routines, looked pretty in a blue zipper jacket, black yoga pants and pink sports shoes. Aayushmann Khurrana and Sanya will soon be seen in the upcoming film Badhaai Ho which is currently under pre-production stage. 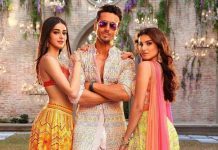 Sanya in an earlier interview talked about the film and said, “I am excited to start work on Badhaai Ho soon. I remember laughing through the first narration of the script and had instantly decided that I had to be a part of this film. It’s a funny and quirky story in which I play a bubbly girl who is Ayushmann’s colleague”. The film is a story about a family, which faces an unexpected news.